The Group’s sustainable development strategy continues its legacy of commitment. It mobilizes our collective energy and intelligence, shaping our organization and inspiring our focus on listening to stakeholders. 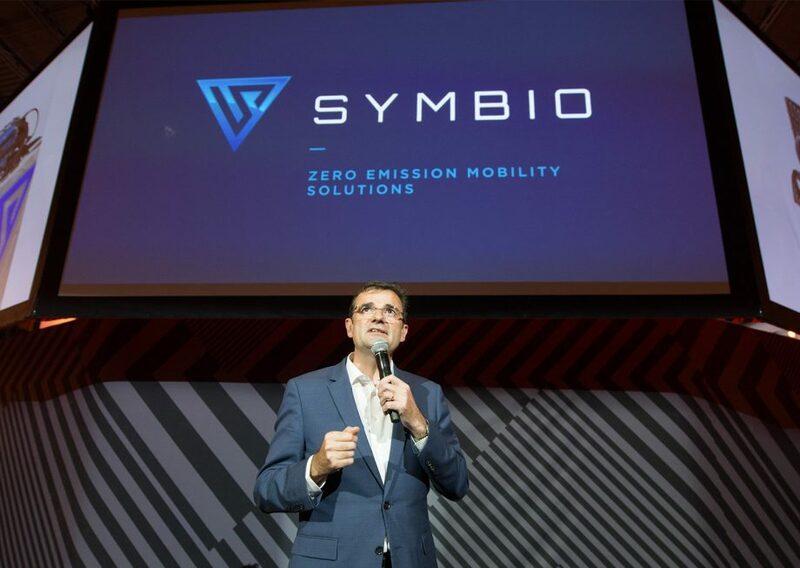 Michelin’s goal is to help mobility make progress. The Group has chosen to do that through innovation and quality, and by grounding its development in its values of respect for customers, people, shareholders, the environment and facts. Michelin regularly assesses its key corporate social responsibility challenges with all stakeholders using materiality analysis. Sustainable development governance was overhauled in 2017 to better integrate it into the Group. 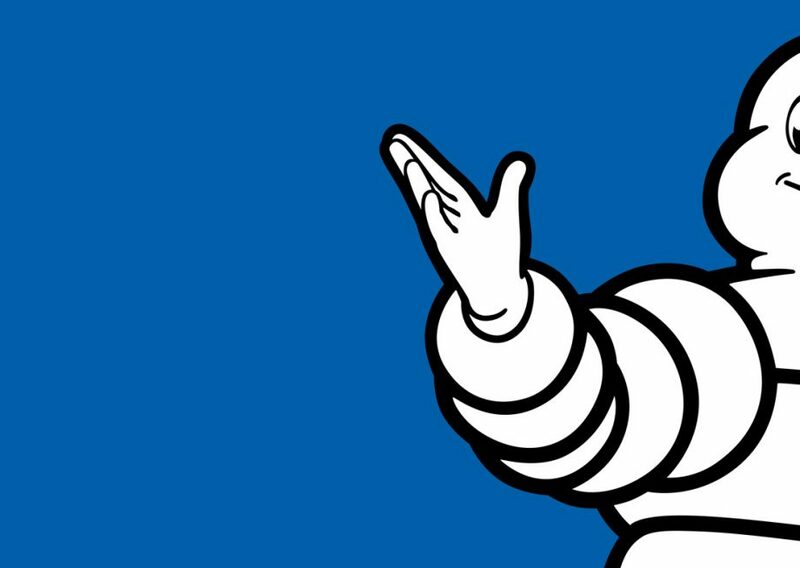 A dynamic that affects all of Michelin’s activities, at all levels. 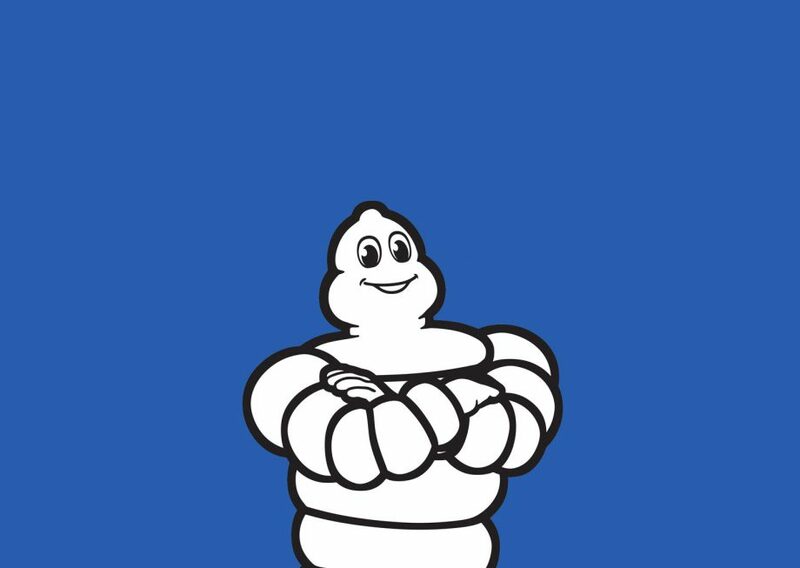 Michelin fosters an open, constructive dialogue with stakeholders at the local, national and international levels. 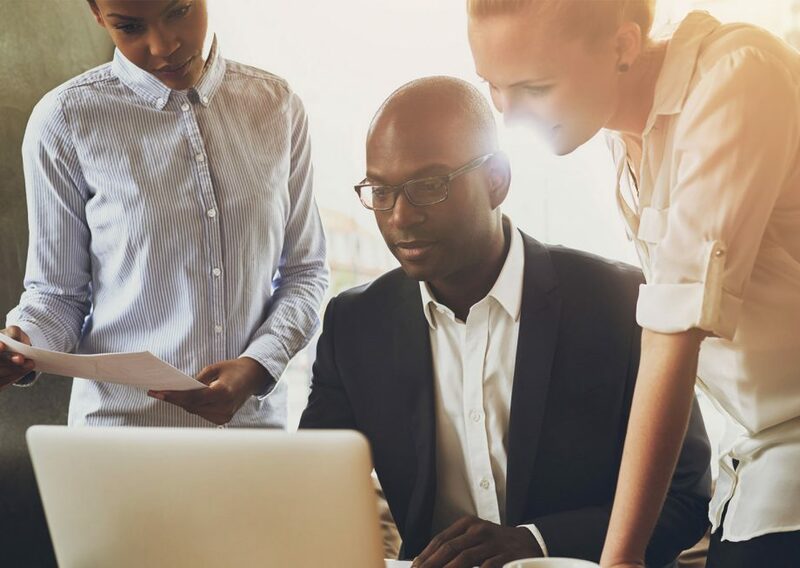 This process helps the Group understand changes in society’s expectations and tap into criticism and suggestions that generate new ideas, stimulate innovation and open new horizons for future development.